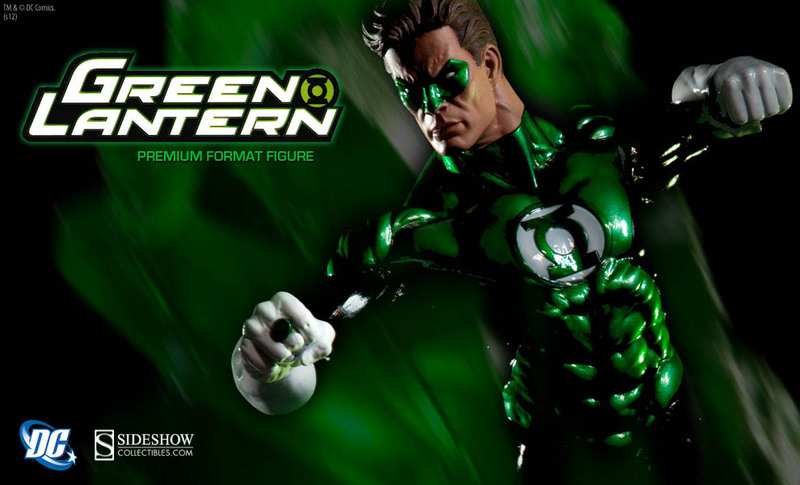 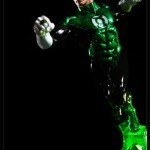 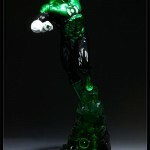 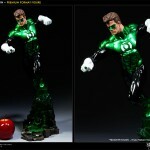 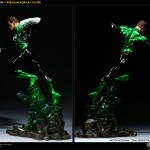 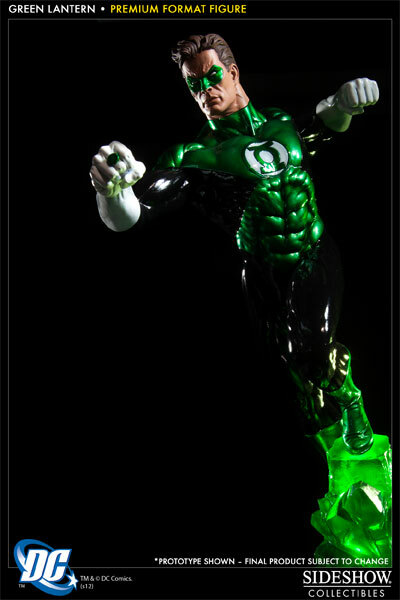 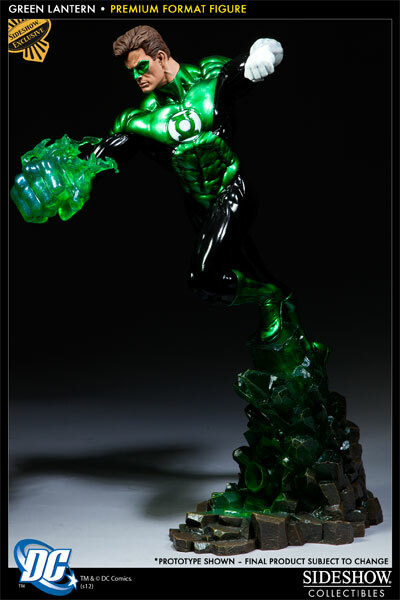 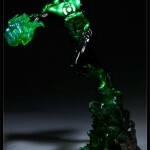 Sideshow has revealed the full gallery and new info for their upcoming Green Lantern Premium Format Figure. 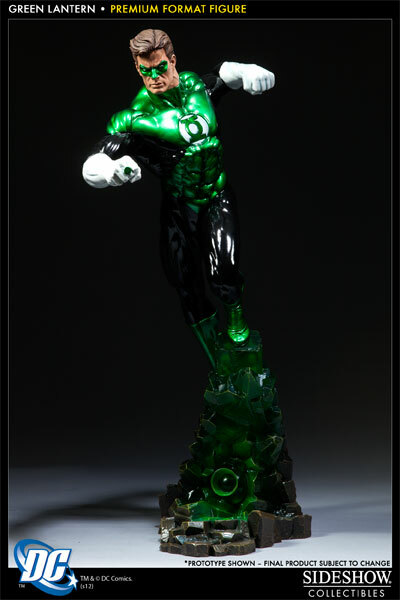 The statue goes on pre-order Thursday, September 20th, 2012. 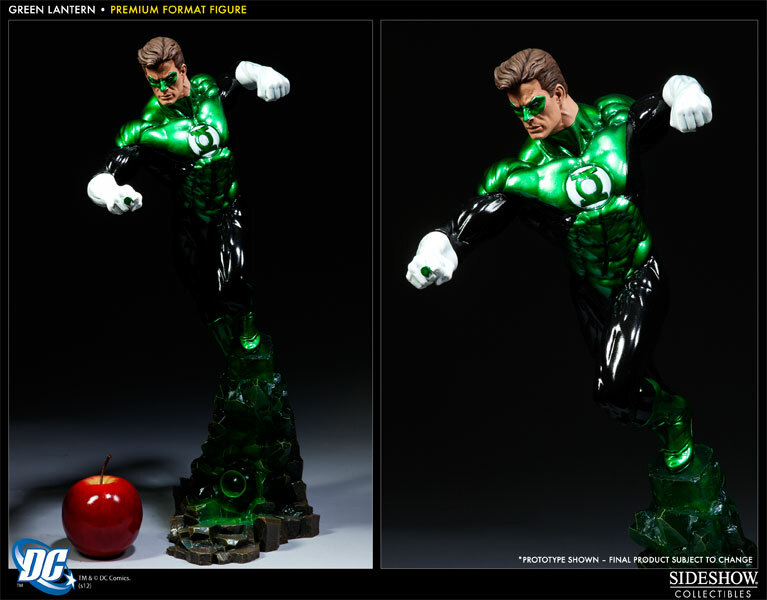 There will be both a standard and a Sideshow Exclusive version. 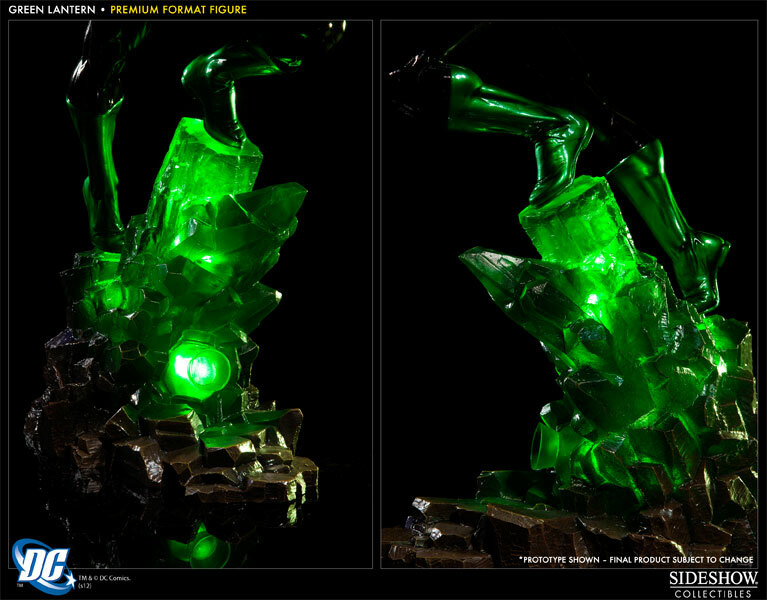 The exclusive version will include a “Hard Light” fist construct. 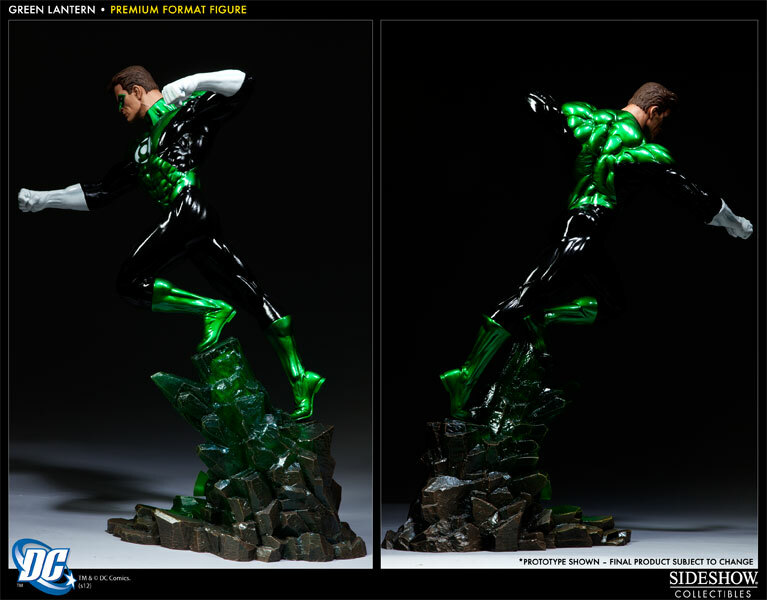 Both will sell for $349.99. 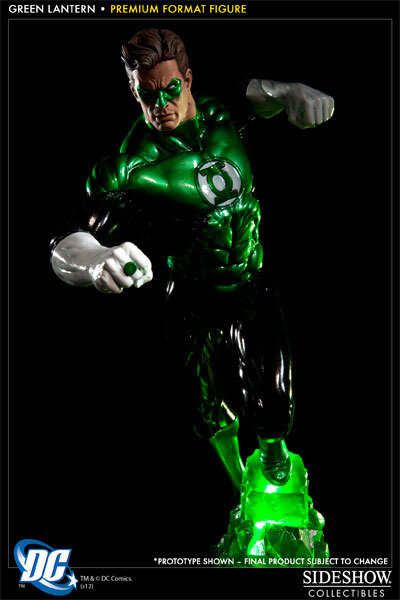 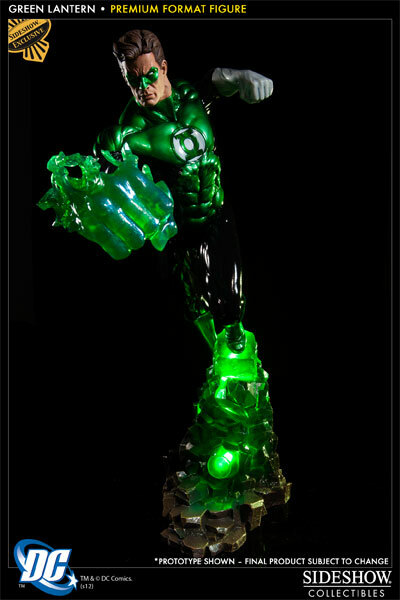 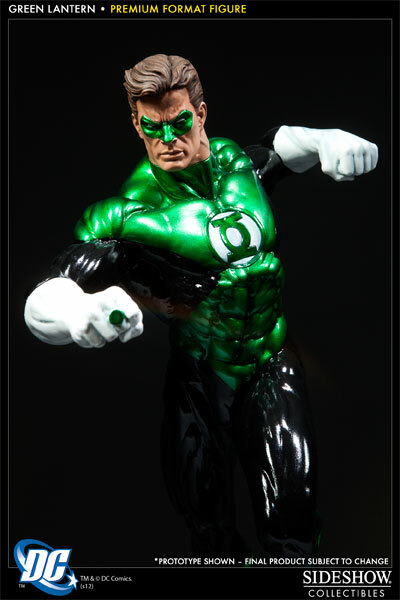 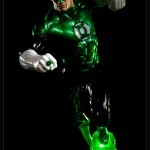 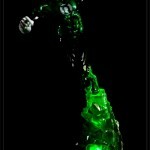 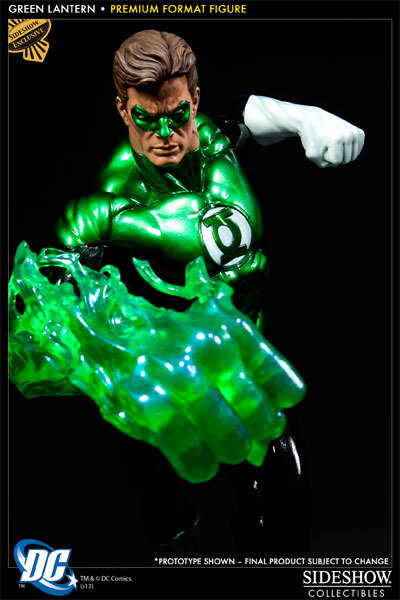 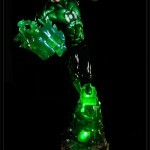 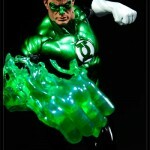 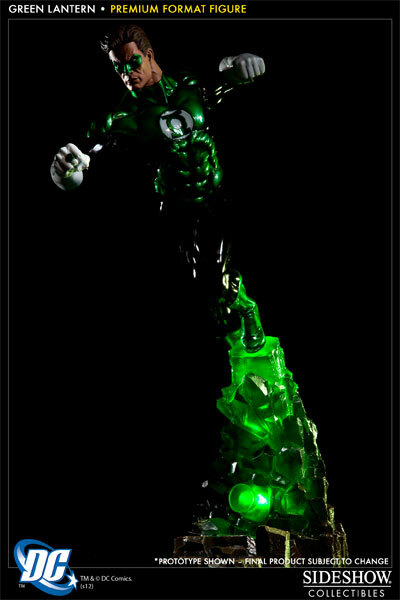 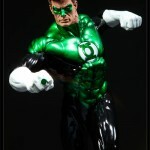 The comic accurate costume was one of only four things wring with the GL movie. 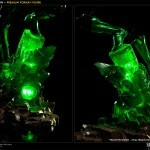 The others being script, director and cast.